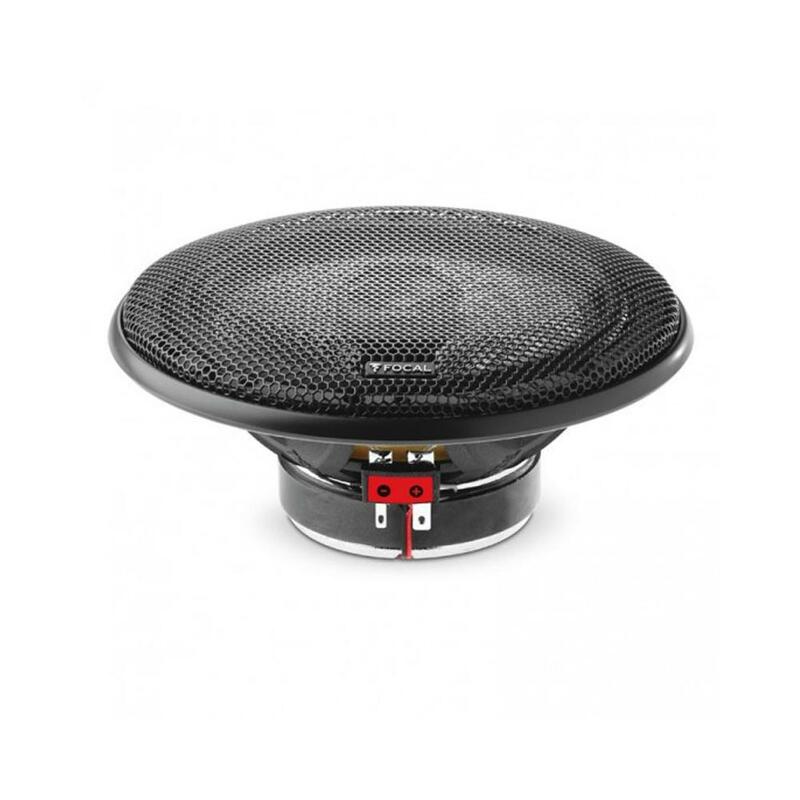 This car audio kit marks access to the performance world: remarkable power handling, deep bass and extremely dynamic sound. All this is possible thanks to numerous Focal technical innovations and a new choice of specific materials. 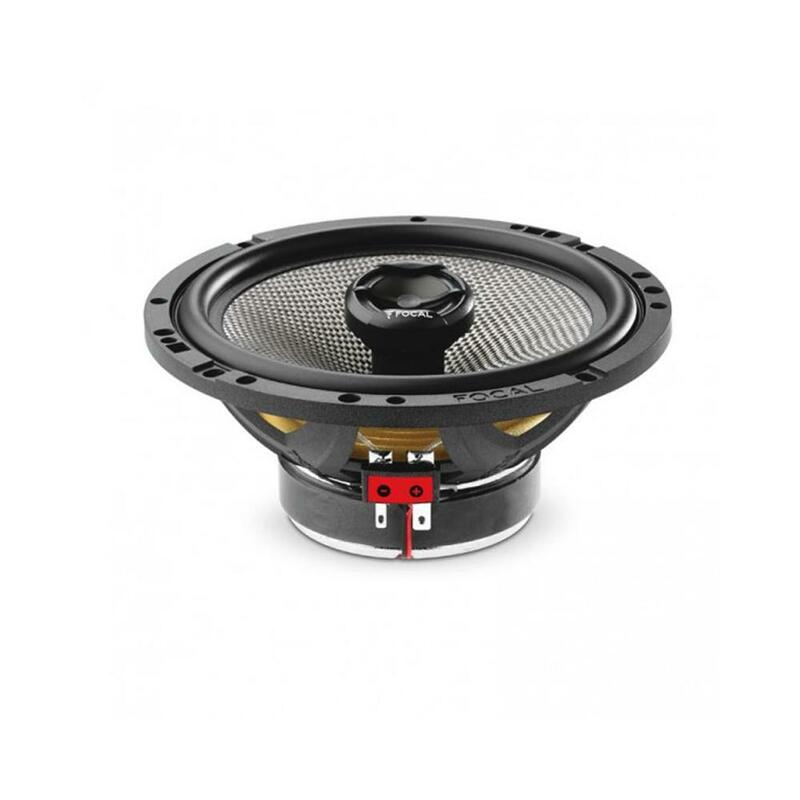 The woofer's DFS® cone is designed in sealed woven glass fibre. It is both light and stiff, offering power handling rarely equalled at this price point. A unique cone! 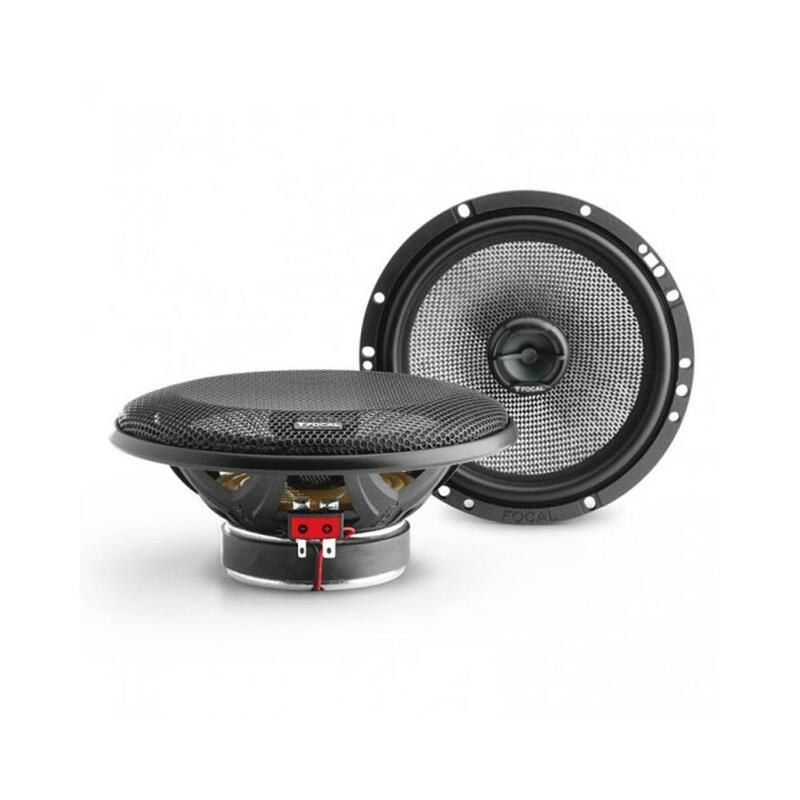 Hi There Here At Car Audio Centre Nottingham We Recommend For Your to call one of your local store and if they have the speaker in stock they will be able to tell you this info, alternatively call our mail order service they can look and measure the product physically. if not then all info will be found on focal's website.